so yellow is a thing again with a new lineup (i should just copy and paste this sentence in perpetuity, haha). we're gonna play a show in march, and play at least 4 new songs (what!?). til then, here are a few vids by our pal leech jessome from stoked 2018.
i have been rather busy lately and not in the posting mood, but i have not been idle (see sidebar for upcoming shows, that's always pretty up to date). here's a tune i recorded with yvette in 2018, i guess it's getting some radio play in cape breton which is neat! i think it came out great. if you google billie yvette or last minute rivet you can find some more of yvette's awesome tunes. click here to download another song by billie yvette! for the last few months i've been taking turns hibernating, working on school stuff, and collaborating with my musical friends on various recording projects. some are complete, some in progress, and some planned, but it's a big year. first things first, i am super excited to share with you this excellent tune by last minute rivet, a side project of my pal billie yvette rogers. i feel so lucky to get to play with yvette because she is one of my favorite songwriters and just an all around excellent human being. this wasn't the only tune that we recorded so keep checking back because i'll put links to them here when they are released. just so you know i'm not pulling your leg, here's a little rundown of the other recording projects i am working on currently: i am working on another cd with my dad, i got to guest star on an upcoming alright already recording, static in action are in the lab preparing for an upcoming recording and i am going to sing a lil something with my pals fire valley fire pretty soon too! and more recorded and in progress with yvette. the studio is my happy place. stay tuned for more recording news, and get ready for destigmatize in may (see sidebar for more details). since tamarack have a few gigs coming up this summer, we went ahead and made ourselves a facebook page and bandcamp page to host our recording of dream song. so check it out below, and keep an eye on the events bar at the right of this page for upcoming gigs! here's the new cd that dad and i made. i think it came out pretty nice! Has the weather gotten you down? Feeling stressed about world politics? You don't have a date for Valentine's Day? You would probably feel better after a good cry. On February 17th, 14 of the finest singer / songwriters from Cape Breton Island will gather in a lacrimose celebration of sad songs. Their aim is to wrench your heart and make you weep. You will have the opportunity to vote for the most wail-worthy offering of the night, and cheer up these morose musicians with a prize for saddest song. 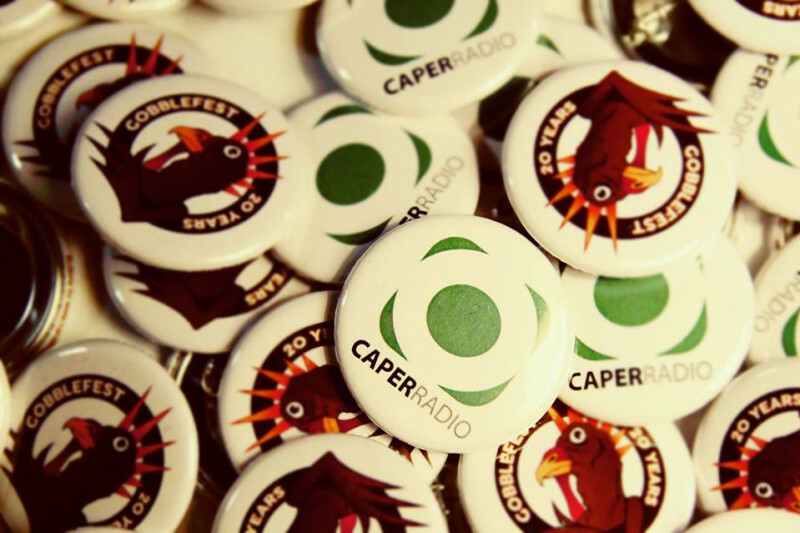 After you shed all of your tears into your lattes and hot chocolates, you can leave feeling happy once again, knowing that you have contributed to a wonderful fundraiser for our local campus and community radio station, Caper Radio! is this the best or worst idea i've ever had for a show? only one way to find out! something you might not know about me is that for the past few years i have sat on the board of directors for caper radio. caper is an amazing institution. i think is has done more to grow and nourish the local music scene than any other group or organization. it's had a long history of being a web-only station, but in the last few years things have finally come together to make it possible for the station to be broadcast on FM! this was a lengthy and expensive process, and required tons of work by dedicated people. it's done now (check it out on 107.3 FM), but the station had to put out some unexpected costs right in the home stretch. so they need a little help. click here to get to caper radio's go fund me page where you can donate.